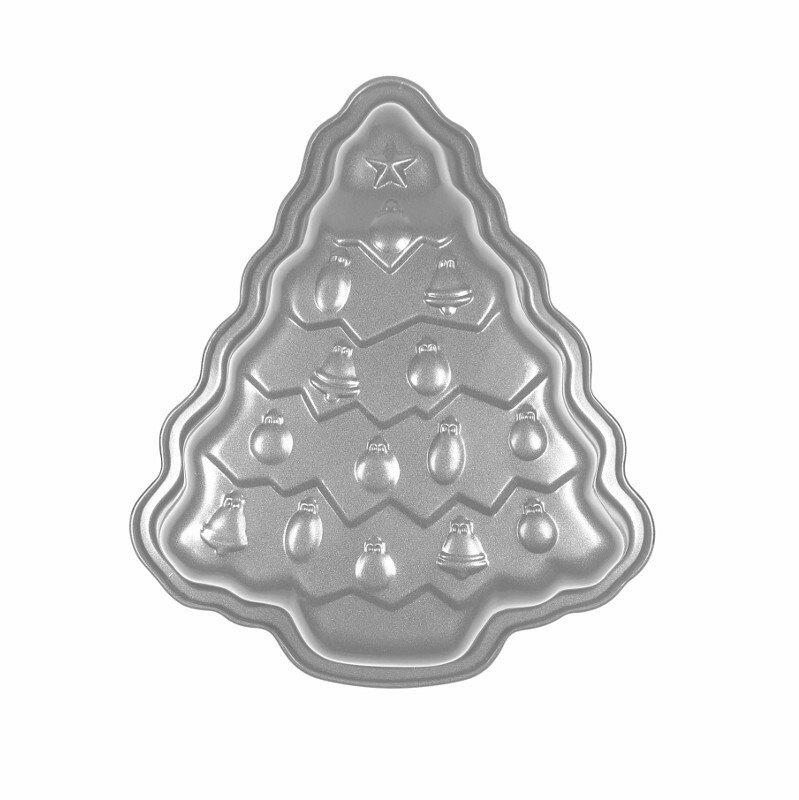 Get baking some festive cakes or a rich chocolate brownie this Christmas with the festive and fun Christmas tree cake tin. 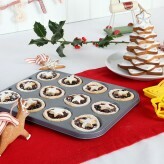 Perfect for those who enjoy spending time with the family, baking up a sweet treat. A non-stick coating has been included for function, when it comes to cleaning and caring for your cake tin, we recommend hand washing. 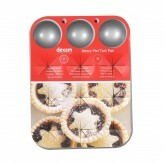 Rolled edges have been included to prevent the cake tin from warping in the oven. 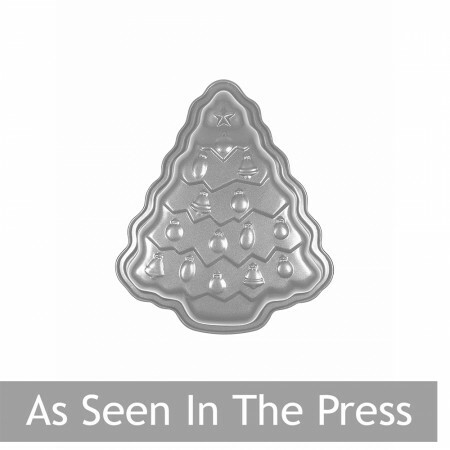 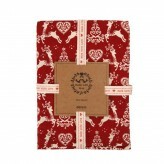 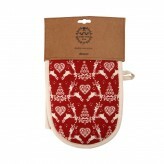 Get baking a festive treat with this adorable Christmas Tree Cake Tin.